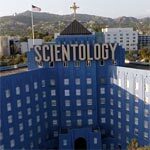 Going Clear: Scientology and the Prison of Belief is an interesting if not disturbing expose on the well known yet unknown religion focusing on former members, their experiences as well as a detail history of its origins, belief systems and ideas and why, in spite of certain abuses, has a foothold on some members. 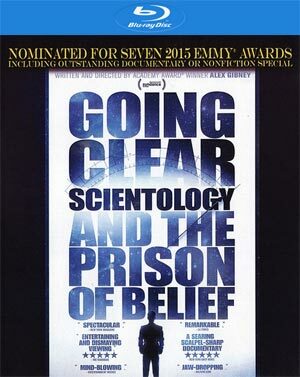 I’m not much for documentaries and writing up reviews for them are even harder to do, but having now seen Going Clear: Scientology and the Prison of Belief, I have no problem in not only sitting down for the duration of the lengthy two hour running time but at least write up a short review. 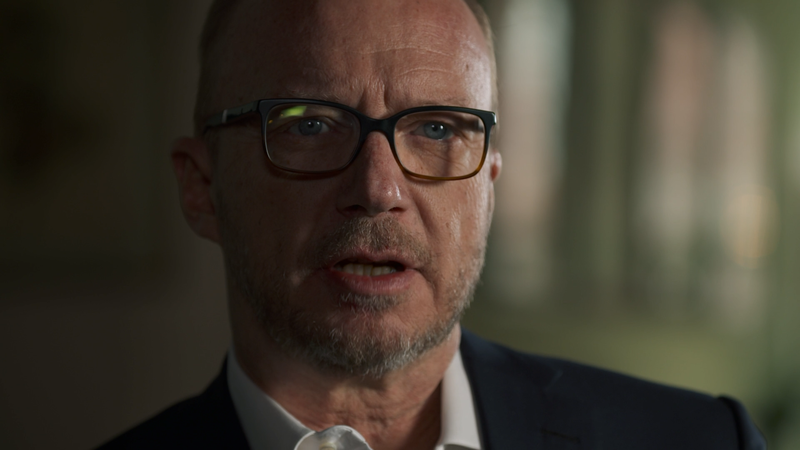 In short, this documentary, which I’d probably call more an expose than anything, is disturbing on many levels outlaying some shocking allegations on this “church”, its belief system but beyond that, the abuse it purportedly perpetrated on its members. Utilizing interviews with former members, headlined by writer/director Paul Haggis (Crash, The Next Three Days) and actor Jason Beghe (“Chicago P.D.”), filmmaker Alex Gibney outlines Scientology’s history beginning with its creator, L. Ron Hubbard and his humble beginnings as a pulp science fiction writer before creating the religion primarily for the money which turned it into a multi-billion juggernaut. 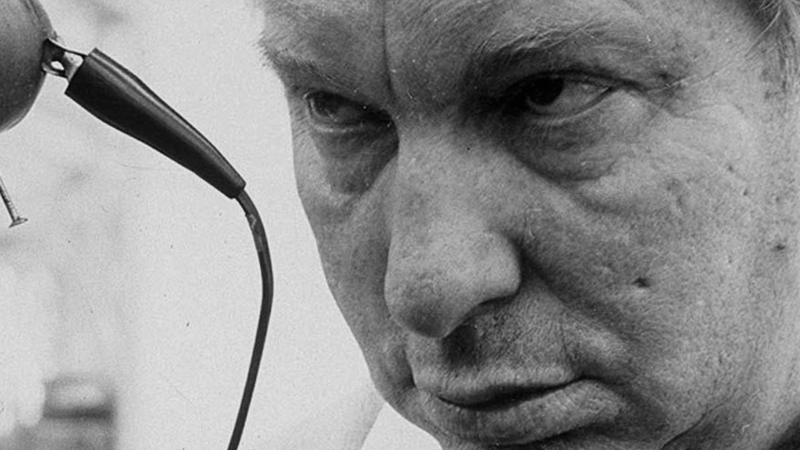 In the end, and hardly perfect as understandably its rather one-sided utilizing archive footage to get the thoughts from the likes of John Travolta and Tom Cruise, the former not exactly coming off very rosy in turning his back on the alleged abuses, Going Clear is well worth a watch because it’s bizarre and disturbing. 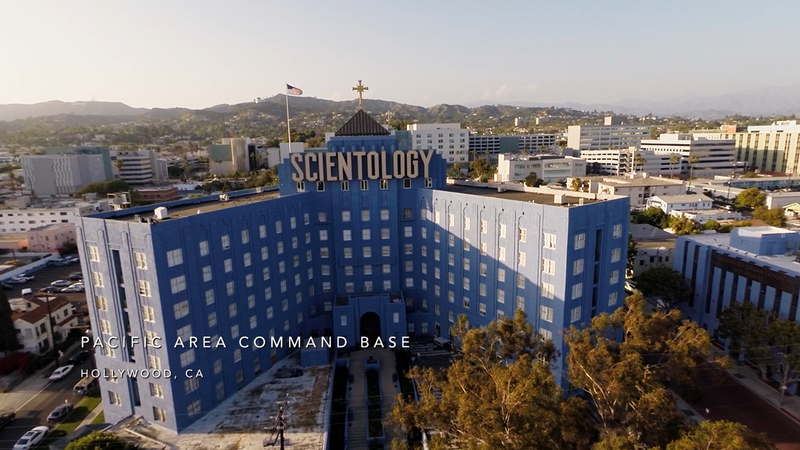 FilmRise releases Going Clear onto Blu-ray presented with a 1.78 widescreen aspect ratio and it looks… decent enough. When it comes to documentaries in HD, it’s nothing to be enamored with since colors generally are bright while detail is fine. This isn’t exactly the type of film that pops off the screen. In the same vein, the audio isn’t anything noteworthy. Unfortunately we are only given a basic Dolby Digital Stereo track so dialogue sounds OK if not topping out at times while any music comes across well enough. 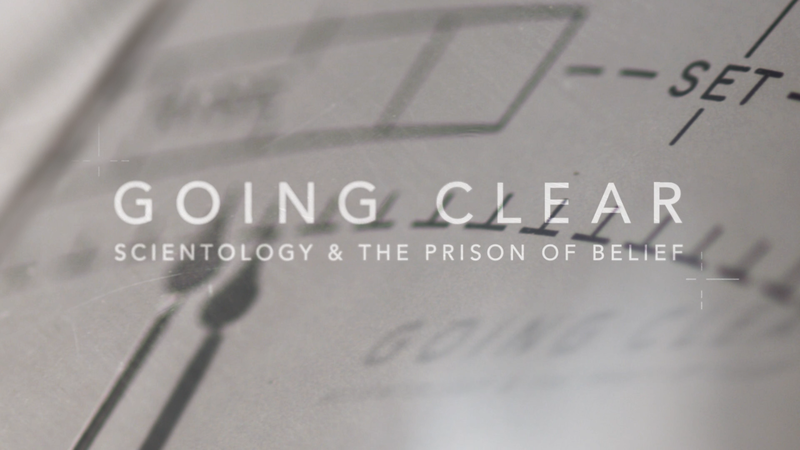 Overall, Going Clear: Scientology and the Prison of Belief is an interesting if not disturbing expose on the well known yet unknown religion focusing on former members, their experiences as well as a detail history of its origins, belief systems and ideas and why, in spite of certain abuses, has a foothold on some members. The Blu-ray released by FilmRise is rather basic with no bonus material and good-to-adequate video and audio transfers, respectively.